SERVPRO of Levittown offers residential cleaning services. Life happens, kids spill drinks, pets have accidents and homes get dirty. SERVPRO of Levittown has the expertise to provide a deeper clean than your basic house cleaning service. 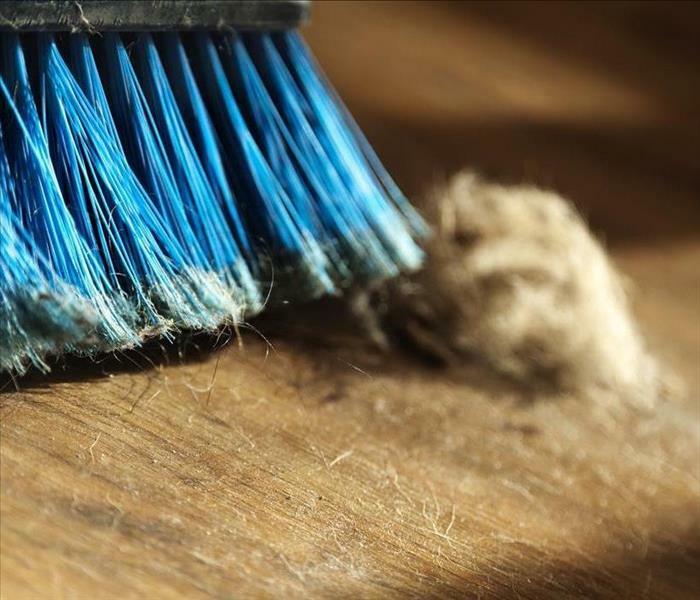 Our residential cleaning services include upholstery and carpet cleaning, air ducts & HVAC cleaning, and odor removal, just to name a few. At SERVPRO of Levittown we can ease the burden of the constant maintenance cleaning of your home. Our team has the experience and knowledge to clean your home properly and create a safe, clean and comfortable living environment for you and your family.